New Orleans rapper Young Greatness is attaining a lot of hype in the rap world with the success of his breakout single ‘Moolah’. And only helping his come up, which he has built online and on the radio, Young Greatness has recruited two huge names for ‘Moolah’s’ official remix, with Lil Wayne and Yo Gotti. NOLA and Memphis team up on this one and it definitely works. A previous University of Miami recruit, where Young Greatness was on track to play football, the rapper left school after the passing of his father. After he left school and returned to the Seventh Ward projects, and later getting locked up, this artist has shifted his talents from football and hustling to rapping, and it couldn’t be going any better. 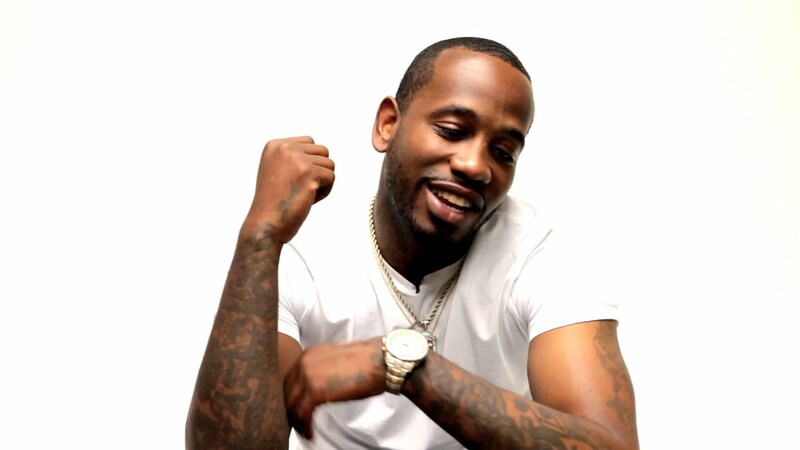 Young Greatness has some huge co-signs, his new remix is bound to blow up, and he is one of the most exciting rappers to come out of Louisiana in quite some time. Stream the ‘Moolah’ Remix below.